“I’m losing too much blood,” he said, gasping for air. In the background, his female companion could be heard screaming for help, pleading with him to “hold on”. “Yo if I die, keep pushing them zones,” he said, before falling onto the pavement and losing consciousness. Several thousand Facebook subscribers who were tuned in knew the “zones” Colion was talking about. But for Tracy Cox, a paramedic from West Baltimore who happened to be watching online, it was her first exposure to the concept. 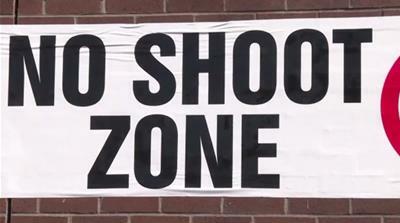 Minutes before the stabbing, he had been walking the streets of one of the US’s most dangerous cities, talking to residents about creating “No Shoot Zones”, his initiative to take Baltimore’s streets back from gun violence. A week after the knife attack, from the Intensive Care Unit at John’s Hopkins Hospital, Colion, whose given name is Tyree Moorehead, once again fired up Facebook Live. “He had a trach [tube] in his throat, and he tried to talk but couldn’t,” Cox said. “He just looked into the camera and was speaking to us with his eyes – as if he was saying, ‘Thank God I’m alive’ and ‘I’m here for a reason. 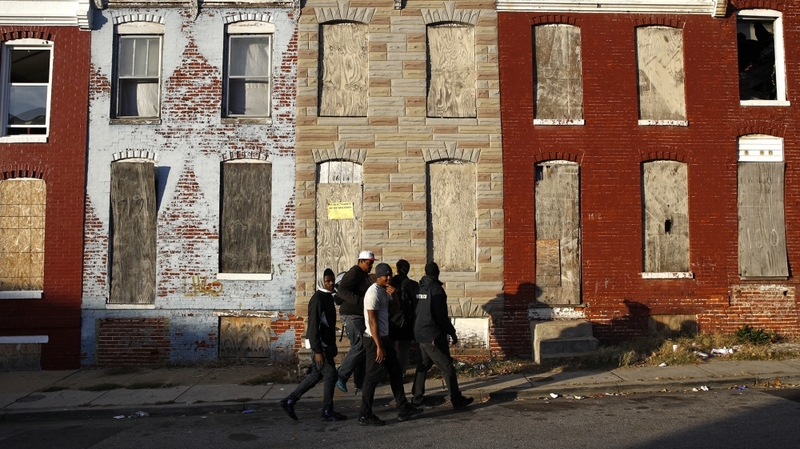 '” Restoring safety to Baltimore’s mostly African American residents was reason enough. Another reason was residents’ eroded trust in the police. 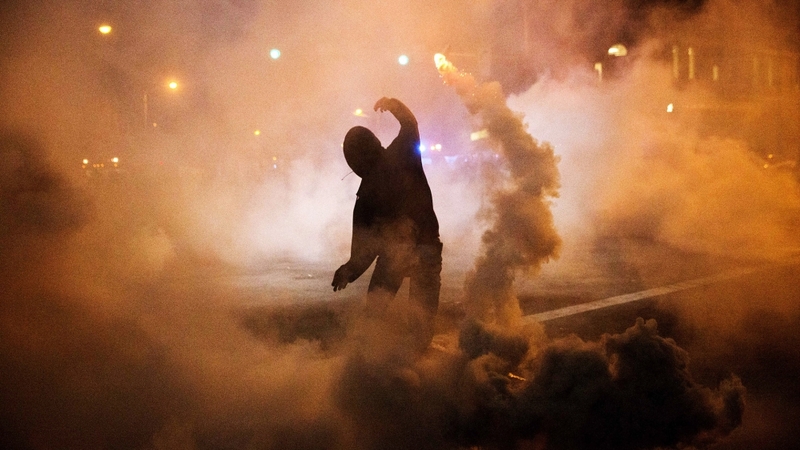 Following Gray’s funeral, Baltimore protested and the National Guard was called in to quell a week of rioting, sporadic looting and arson. As in Ferguson, police actions in Baltimore were increasingly met by scores of people training their mobile phones on officers and posting the videos to social media. 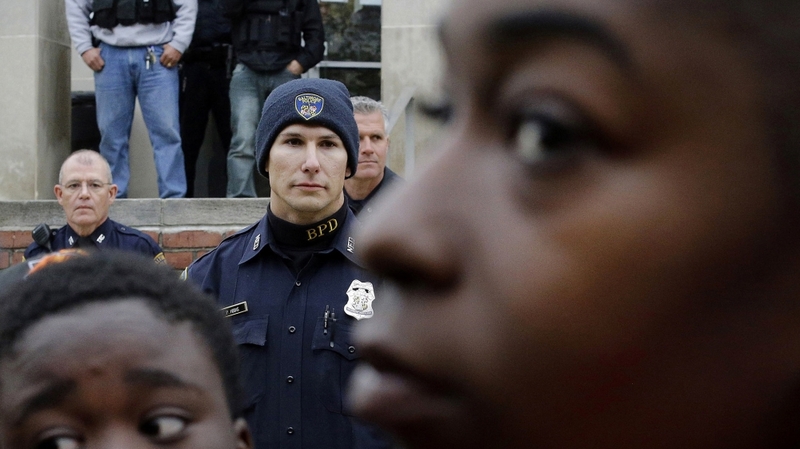 Known as the “Ferguson effect“, this intensified already fraught relations between police and residents and led some police departments, like Baltimore’s, to pull out of the most volatile neighbourhoods. Block by block, Colion walked Baltimore’s streets, engaging residents in parks, playgrounds and corner shops, filming his interactions on Facebook Live. To get buy-in for the No Shoot Zones, he spoke with families and community elders, gang members and children at risk of being conscripted into gangs. By his count, he’s created 106 No Shoot Zones over a three-year period since 2015. As homicides in cities like Baltimore, Chicago and St Louis had been rising, they were dropping in major cities across the US – from New York to Miami to Los Angeles. Countrywide, the US homicide rate fell by about half – from 9.8 killings per 100,000 in 1991 to 5.3 in 2016. And, in 2015, New York recorded historically low homicide rates – 290 compared with nearly 2,000 homicides in 1990. So far in 2018, homicides in Baltimore have been down every month except April – but social scientists warn that it’s too early to say why, or to establish a link between the lower numbers and resident initiatives like Colion’s, or city programmes like Safe Streets, a Baltimore health department initiative where gangsters-turned-social workers canvas the city, looking to link at-risk individuals with social services and to defuse tense situations before they turn violent. There’s not one person in Baltimore who hasn’t felt the sting of gun violence. Two months after the knife attack that nearly took his life, Colion was back on the streets, pushing the “zones”. Tracy Cox, the paramedic, and her husband arranged to meet Colion. 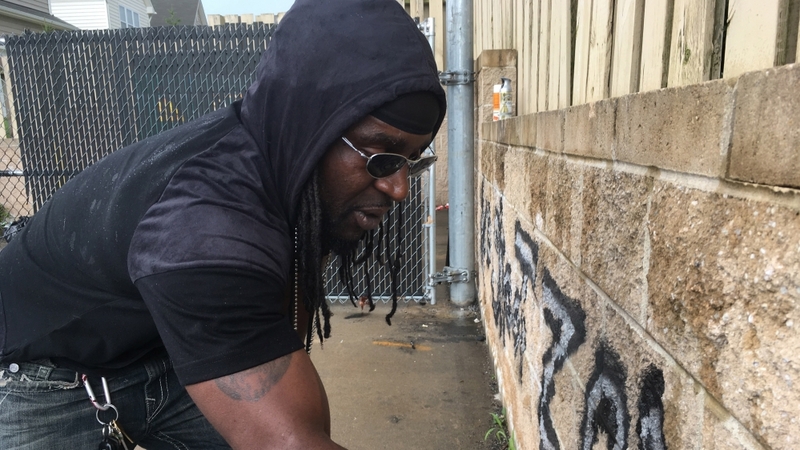 He was accompanied by his parole officer, a requirement following his arrest on vandalism charges for spray painting “No Shoot Zone” on Baltimore city streets and abandoned buildings. “He showed me his logbooks, with the zones detailed and his expenses meticulously mapped out,” she recalls. “The first No Shoot Zone was created on Lafayette and Monroe,” she says, “the heart of West Baltimore. The dealers don’t hang in the No Shoot Zone. The kids can play without being shot. I ride through there every day and it’s quiet. At night it’s like a deserted neighbourhood. Before Labor Day, Colion was preparing a No Shoot Zone celebratory cook-out, one of many picnics he’s held on a rolling basis to give communities a chance to celebrate the absence of shootings.